For the best experience and performance of the Swivl Robot, you will need to update its firmware from time to time as well as the software to the Swivl app. 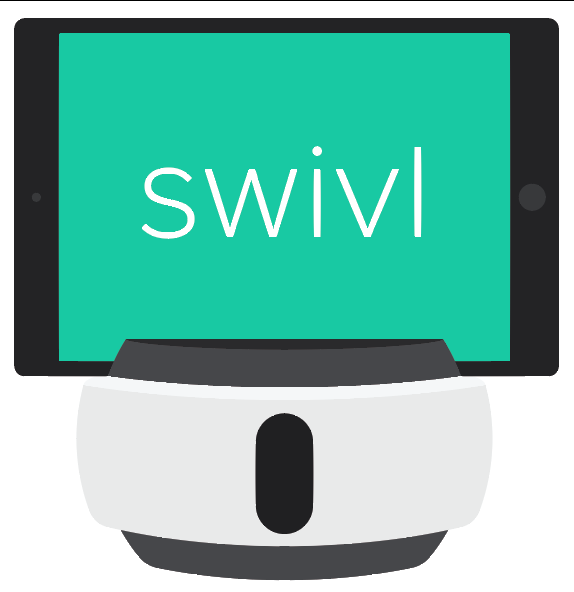 You can find the most up-to-date versions of the Swivl app for iOS here and for Android here. Set up your C Series Swivl Robot. If there is a firmware update, a notification should appear in the Swivl app. Go to the Settings screen to the Version section. The Swivl firmware version will be displayed. Pair the marker to the base and turn it on. If there is an update, it will start updating immediately the next time that the marker is docked to the Swivl base. Once the update is complete, turn the marker back on.